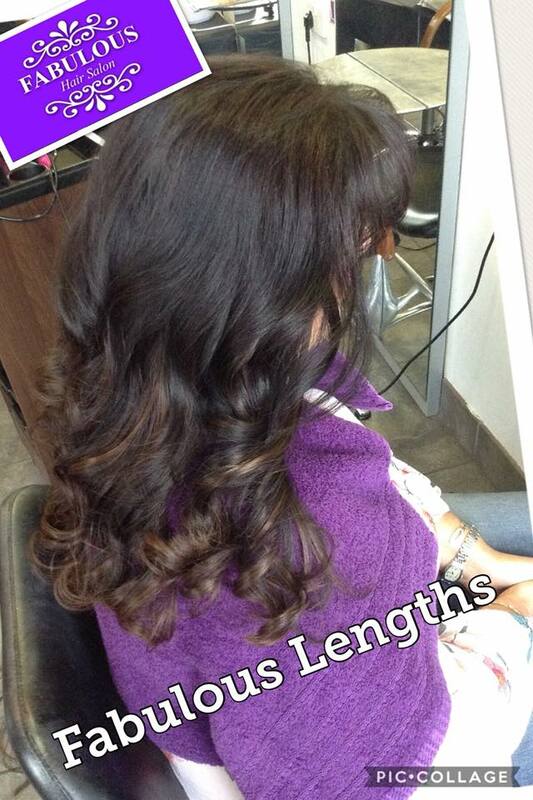 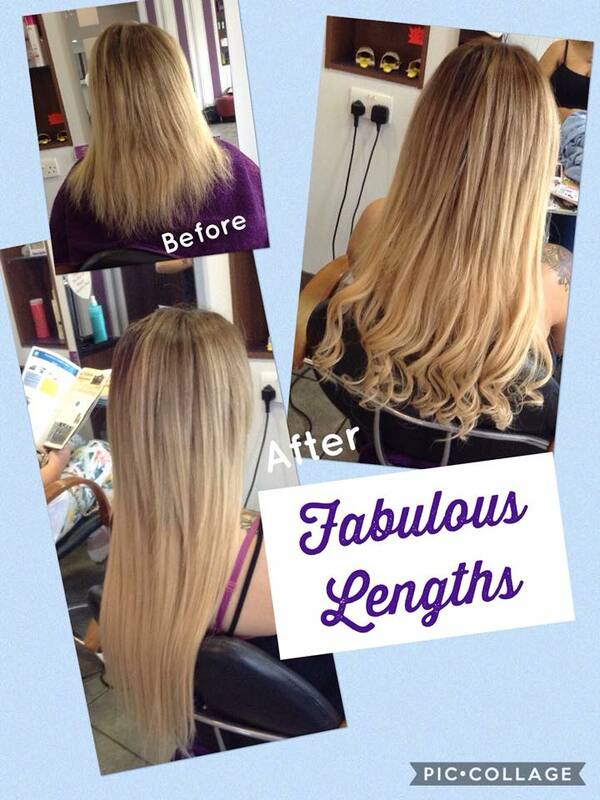 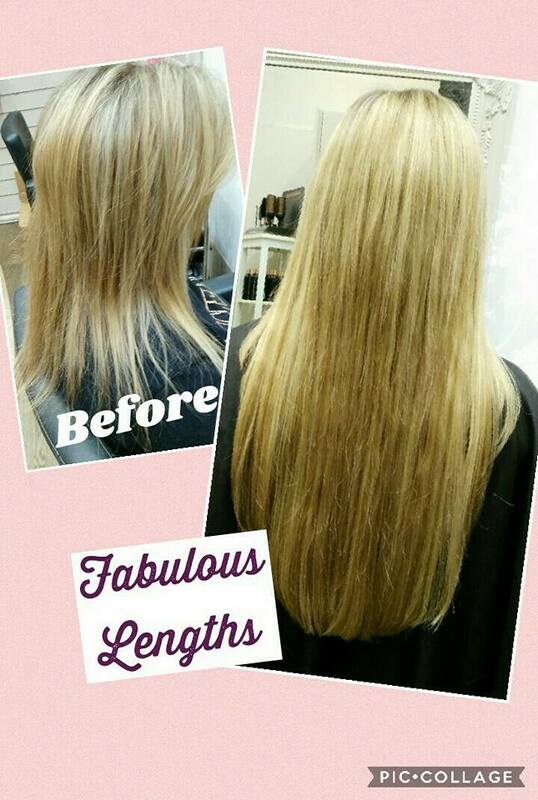 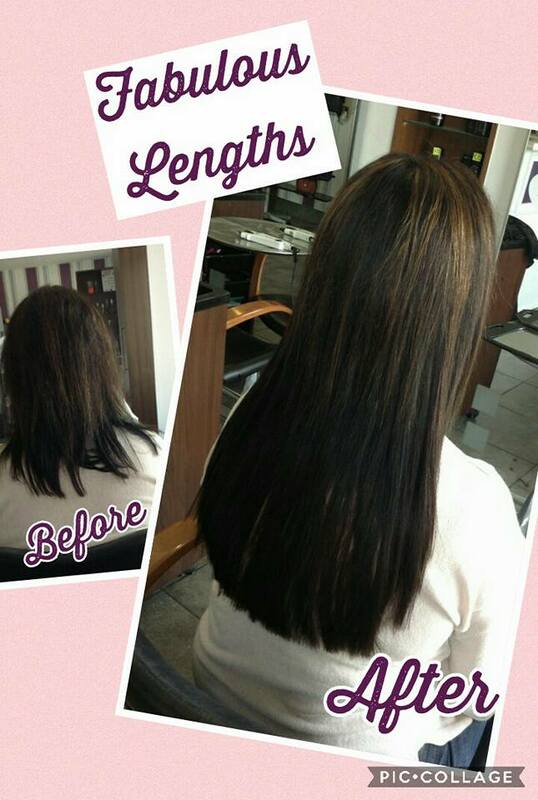 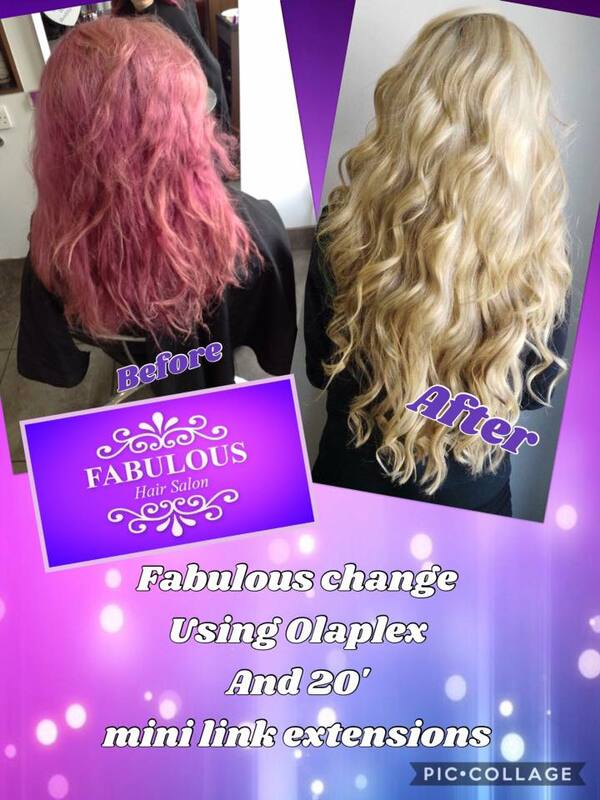 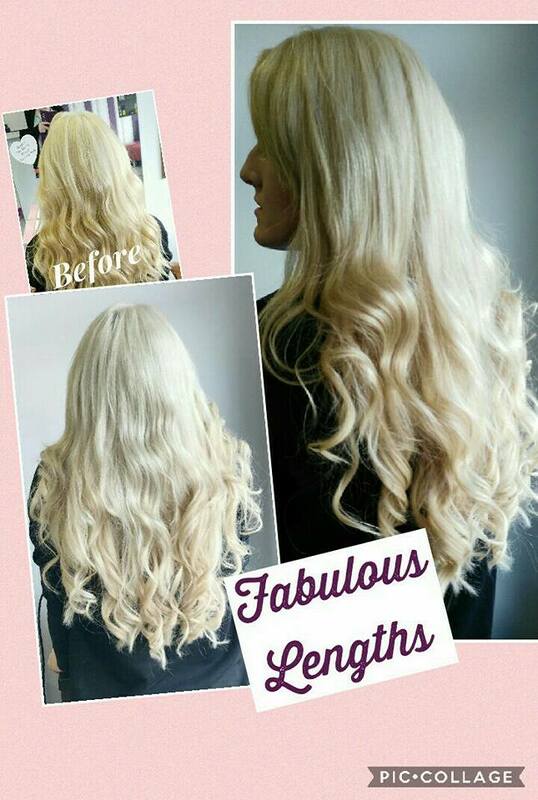 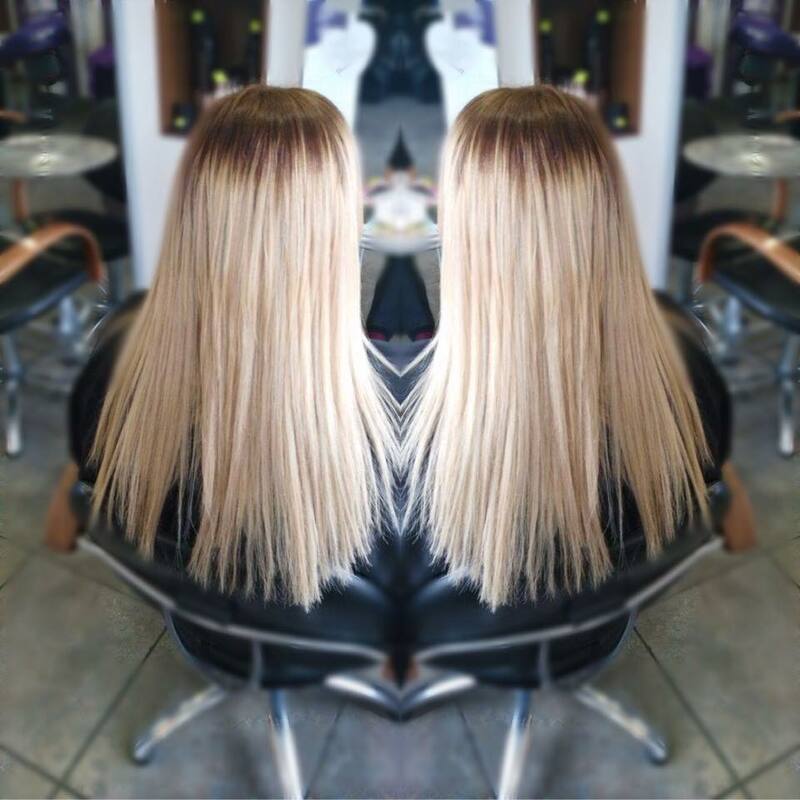 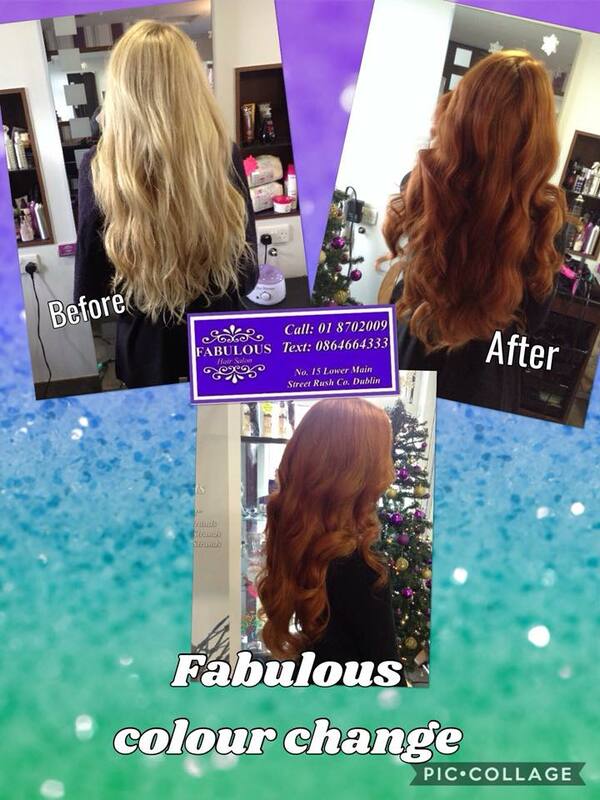 At Fabulous Hair salon we apply single and double drawn hair extensions, prebonds and Microbead extensions. 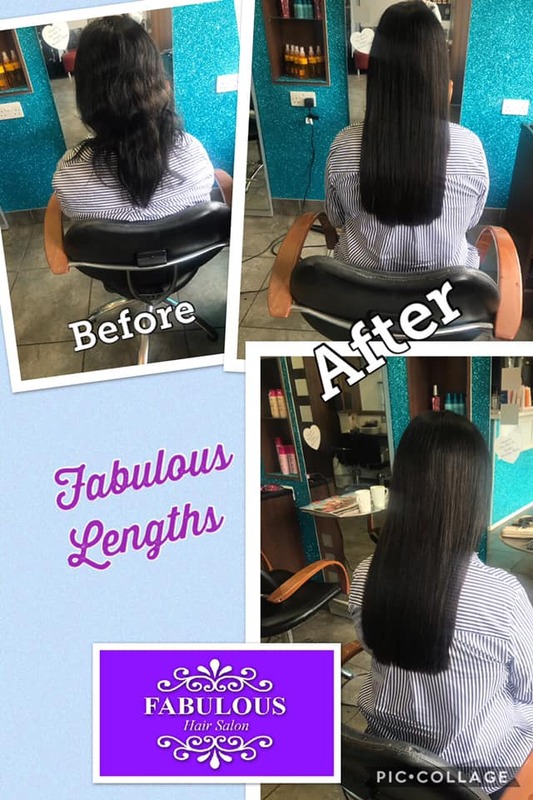 We strive to provide a comfortable and relaxing environment for all our clients. 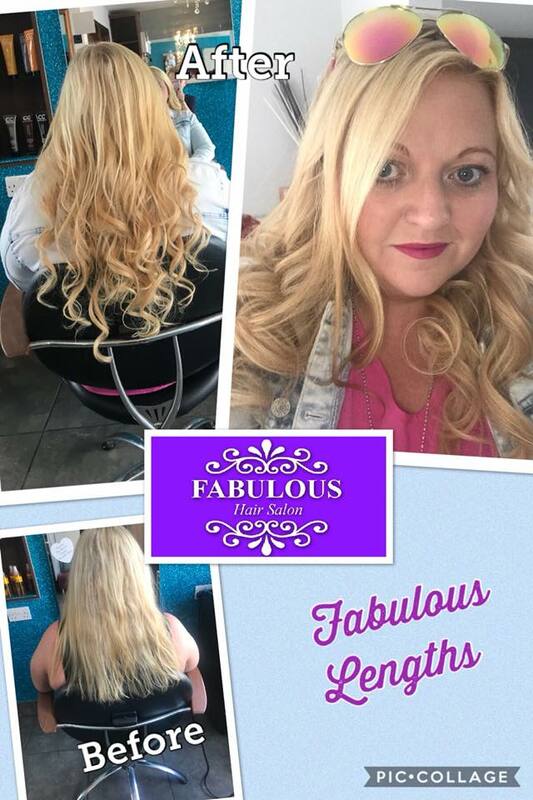 We stock some fabulous products for you to maintain your hair extensions to the highest quality and all at affordable prices.